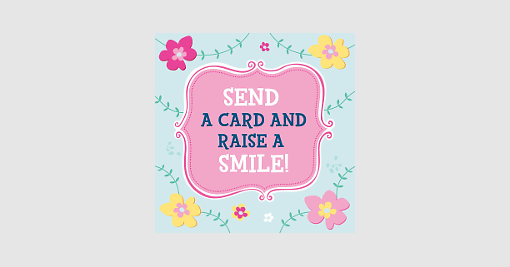 Join our JOHN SANDS CARD CLUB at Cressbrook News and Stationery! Our Buy 6 Cards and get the 7th Card FREE - ANY PRICE! offer is open ALL YEAR ROUND but is ESPECIALLY POPULAR FOR CHRISTMAS SHOPPERS. Just ask for your FREE MEMBERSHIP CARD - there's a Christmas Card for everyone at Cressbrook News. We've got the biggest range in town SO SHOP EARLY FOR THE BEST PICK!